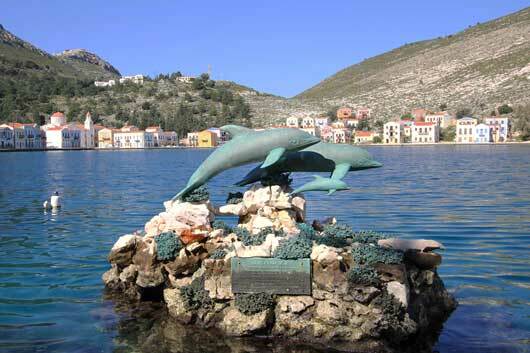 To that section you can find our season prices and policies for the period of your stay in Alexandra Pension in the magical island of Kastellorizo. Pension Alexandra remain open from early April to early November. *Low season is from April 1st until 19th of June and from September 20th to early November. *High season is from June 20th until the september 19th. 21 or more days before your arrival date, the deposit will be refunded (potential expenses are charged to the client). 21 Days or less prior to arrival will not be refunded). To make your reservation at Alexandra Pension it is necessary to prepay 30% of the total cost of your stay through bank account. All prices below are in Euro (€).